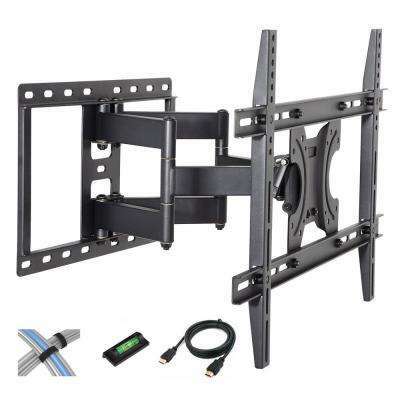 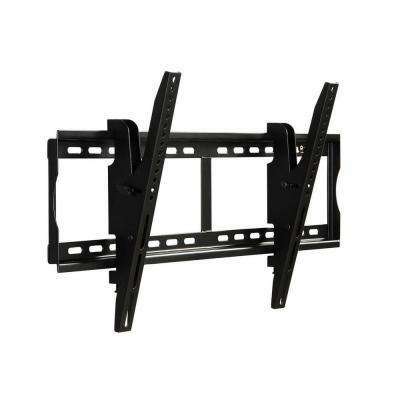 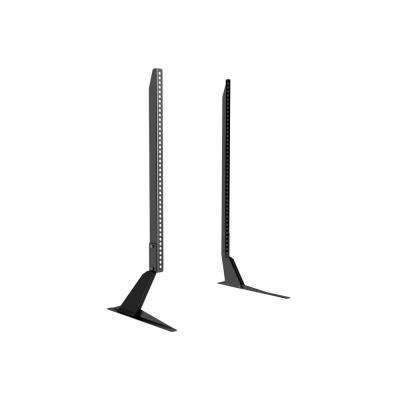 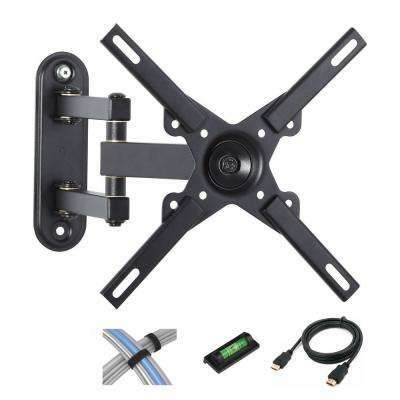 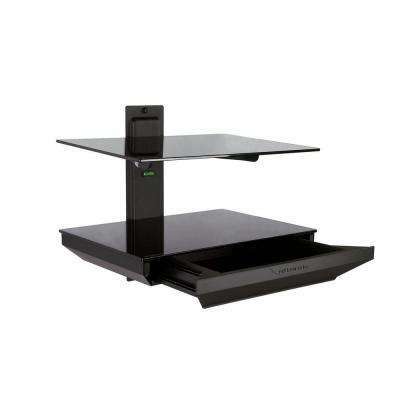 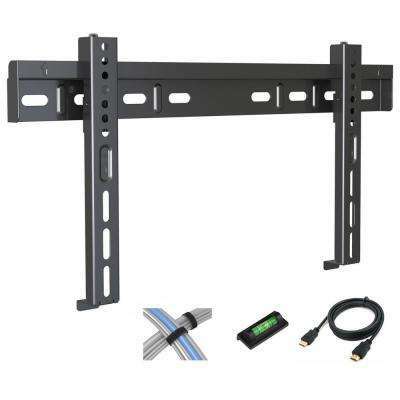 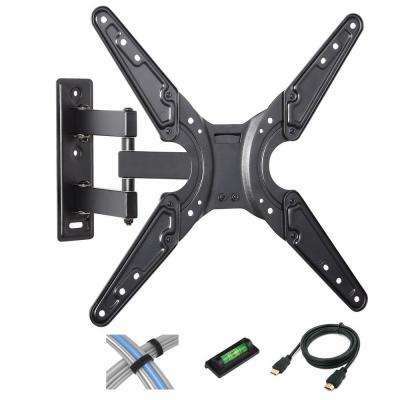 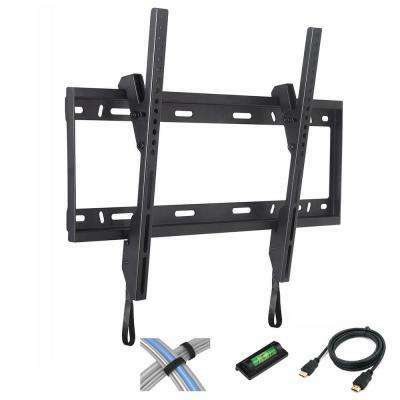 Atlantic Full Motion Tilt-Swivel TV Wall Mount 26 in. 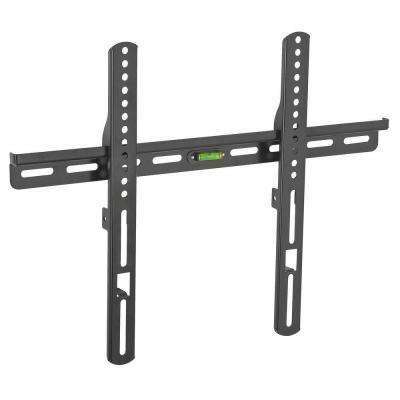 - 52 in. 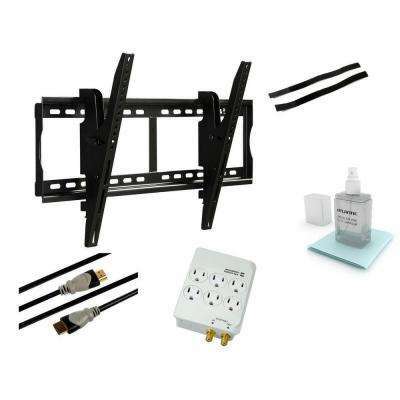 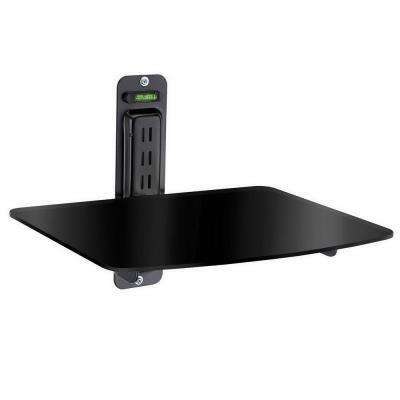 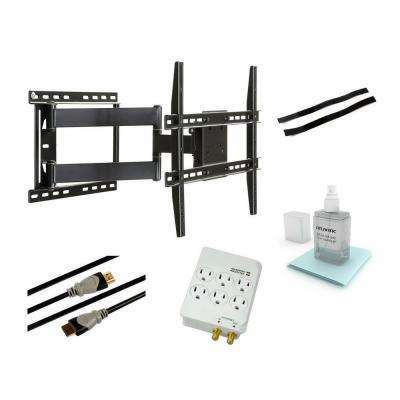 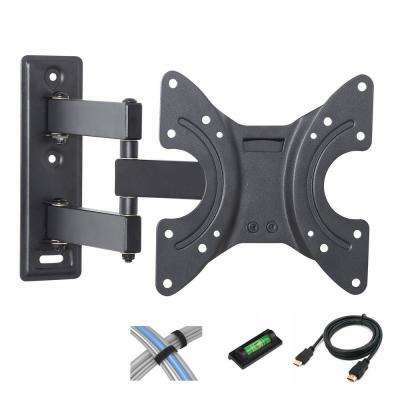 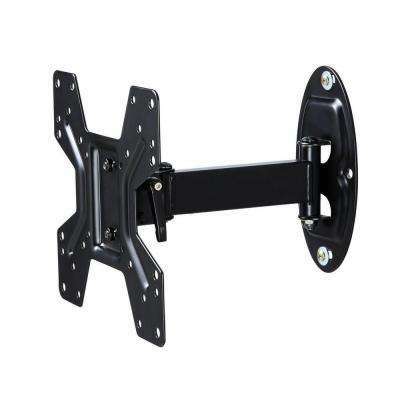 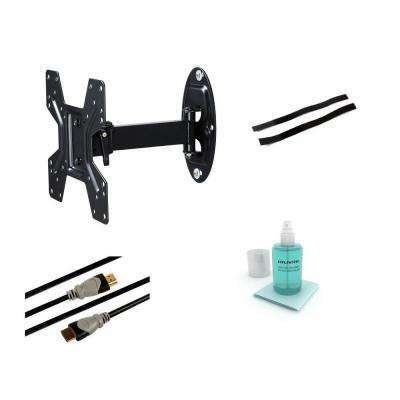 Atlantic TV Wall Mount Tilting for 37 in. 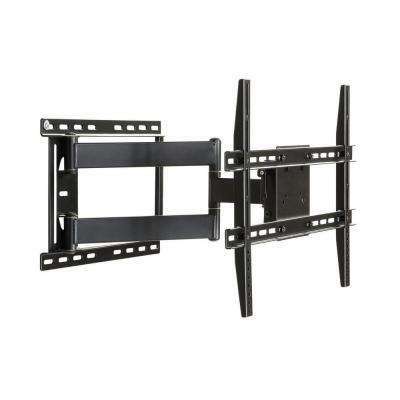 - 84 in.